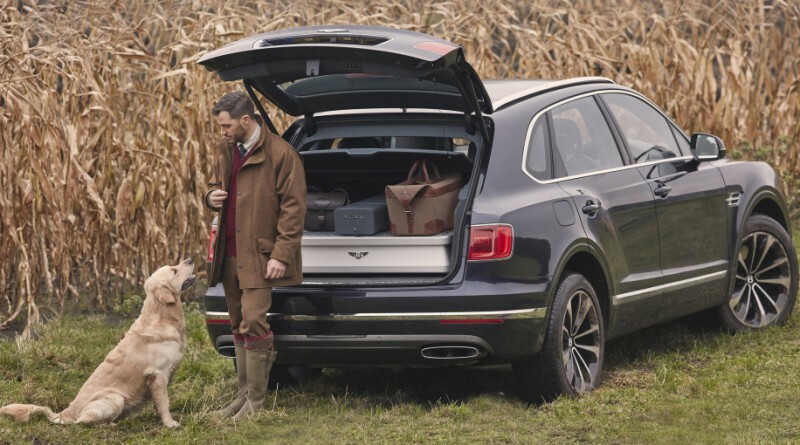 The new Bentley Bentayga Field Sports by Mulliner is an ultra-luxury SUV accessorized specifically for hunters that are looking to step up there game. The collaboration between the two iconic luxury British brands – Mulliner, Bentley’s personal commissioning division, and Purdey, manufacturers of the world’s finest shotguns have built a Bentley Bentayga for field sports enthusiasts. Bentley and Purdey are a perfect fit, they both share a passion for painstaking attention to detail and the finest craftsmanship. When combined, the result is a one-off SUV designed to take hunters to the finest sporting events in total luxury, with all the accessories required for the perfect hunting expedition. Enjoy the 5 minute video below to take a thorough tour of the new Bentley Bentayga Field Sports by Mulliner.